This is a voluntary, non competitive programme of leisure activities designed to offer a person an individual challenge. Anyone between the ages of 14 and 24 can take up the program, regardless of gender, background or ability. All Awards must be completed by the participant’s 25th Birthday. The award introduces young people to exciting, positive, challenging and enjoyable activities to do in their free time. Joshua Foundation is an independent Operating Authority for the Duke of Edinburgh International Award. Joshua Foundation has been facilitating expeditions on behalf of the Hillary Award in excess of 12 years. Chris Allan of the Joshua Foundation is an accredited facilitator for Expedition section (Certificate 0205). Joshua Foundation are conducting expeditions on a weekly basis within the Canterbury area; and can facilitate an expedition for any young person within the community. We provide quality training, supported by experiential practice expeditions complimented with challenging expeditions. We can provide expeditions on foot, horseback, kayak and cycle. All equipment is provided. For the latest information on upcoming expeditions and costs, contact Chris Allan on 029 456-7482. 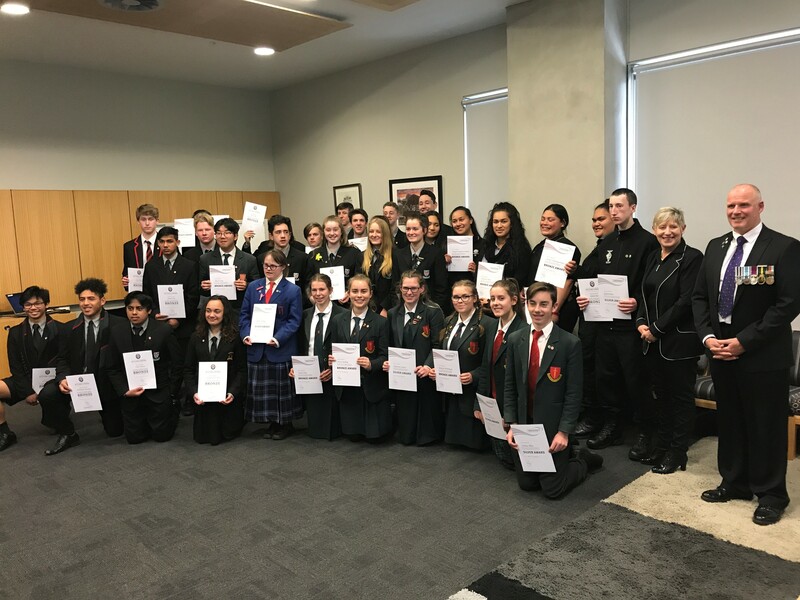 Mayor Lianne Dalziel with Chris Allen and the Duke of Edinburgh award recipients. 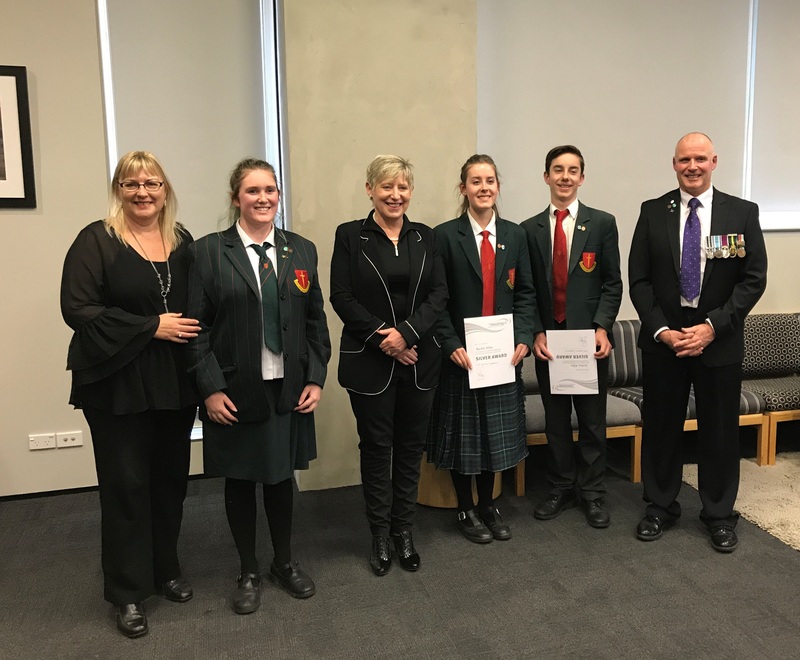 Chris and Pam Allan with their children and Mayor Lianne Dalziel.